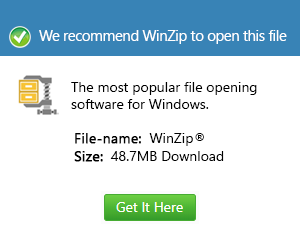 What is a rzn file and how do I open a rzn file? Files in the .rzn extension refer to text documents created and saved by the Red Zion E-book application. These RZN text documents are also called note files, because it contains text entered by the user or creator of an RZB file. These RZB files are output files that can be created, edited and viewed using the Red Zion E-book program. When a user creates an RZB project, an RZN file is automatically created by the Red Zion E-book program, and this RZN file will contain the notes and comments among other text entries for the RZB file. This program then associates the newly created RZN file with the RZB project. This is for the program to quickly and easily locate the correct RZN file when a user views the associated RZB file, so the user can see the notes, comments and other text entries stored in the RZN file. RZB projects are also text documents like RZN files. The content of an RZN file can also be viewed and modified using popular text editors like Microsoft Notepad and WordPad.